What to do during the holiday to Bali? Want a holiday to Bali?. Holiday (vacation) in Bali is an activity to fill the holiday by going to Bali, alone, relatives, family, friends. There are many places that can be visited in Bali during the holidays. Cultural attractions, the arts, with a beautiful blend of natural selection, the life of the Balinese people are unique and colorful. Holidays (vacation) in Bali will be more cool and fun come into the lives of local residents in Bali, while studying the culture and art, adding creativity and insight. So vacation in Bali will feel different to vacation elsewhere. 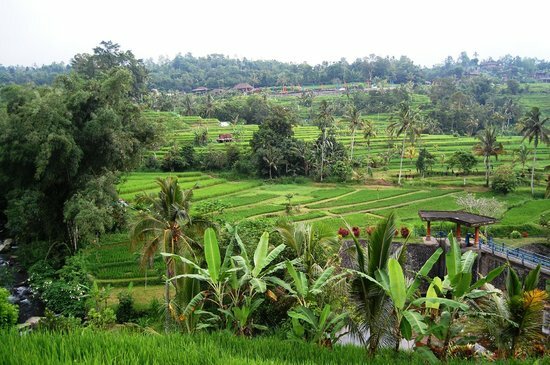 Bali has many interesting and beautiful attractions for holiday destinations. The beaches in Bali is the most beautiful places in the world. Many people call Bali as a paradise on earth because of the beauty of the beach with the sunset and sunrise in the morning. 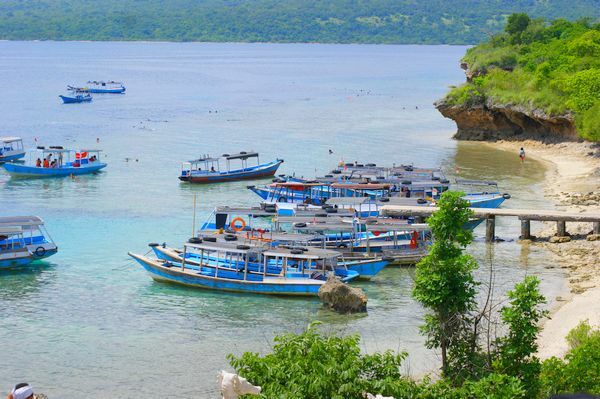 Not just a beautiful beach for vacation, Bali also has a beautiful and enchanting lakes, high mountains to climb activity during the holidays, the fields are beautiful with very clean air and fresh. Holiday/vacation in Bali the most preferred by children are entered into the lazy river and play with your beloved family. 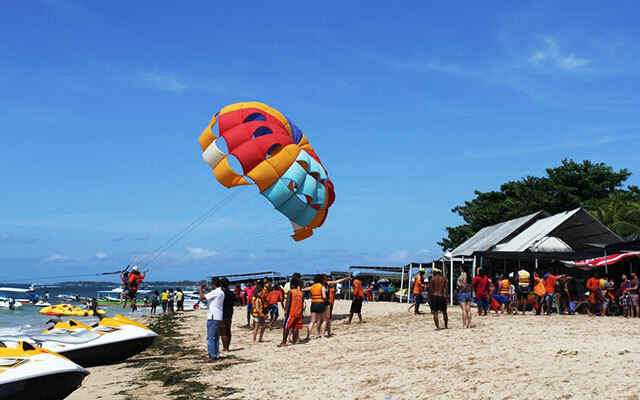 Because Bali has many places to holiday, anything that can be done in Bali while on holiday? Here is a fun activity to do while on holiday/vacation in Bali. Holiday with playing in the broad water rides and plenty of choice. Water rides at Benoa was the most extensive and many water sports options. Very good for kids and the whole family. 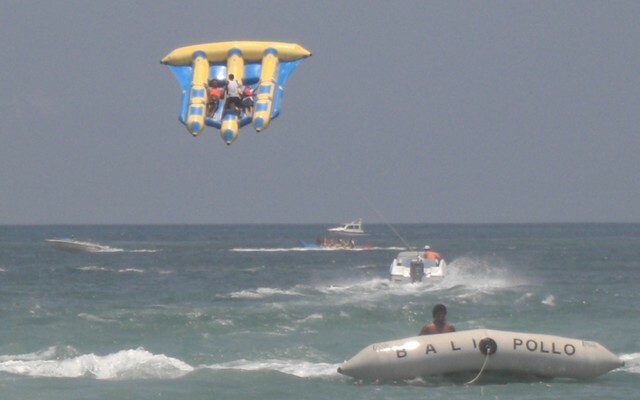 Play banana boat, flying over the sea with a parachute in drag by boat. Vacation/holiday in Waterboom Bali. Waterboom is very broad water rides. One of the tourist attractions in Bali that you must visit while on holiday in Bali. Bali Waterbom address is Jalan Kartika Plaza, Kuta, Bali 80361. Most tourists do not like to swim in public pools, because the cleanliness of the water quality is not good and a lot of cleaning water containing chemicals. In Waterbom water park is very different, water tastes fresh and the skin does not feel dry because the system uses advanced water sanitation techniques with salt chlorination. 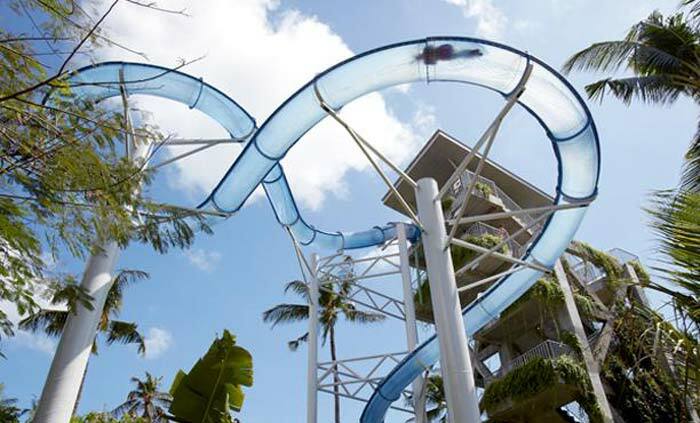 There are many types of games in Waterbom Bali, certainly will make your holiday with family is very pleasant and unforgettable. 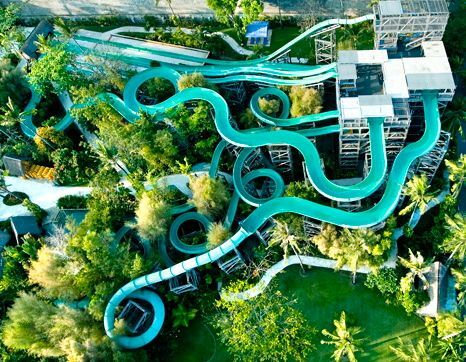 Types of games that exist at Waterbom Park Bali is Smash Down, Funtastic, Pipeline, Super Bowl, Boomerang, Boogie Ride, Lazy River, Race Track, Climax. Holiday Waterboom to settle in Bali, certainly will not be forgotten forever. 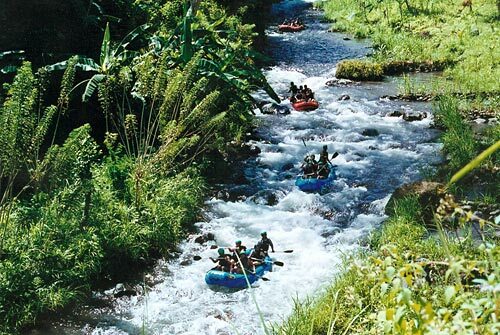 Vacation/holiday in Telagawaja enjoy the fresh air and the beauty of nature by way of rafting. 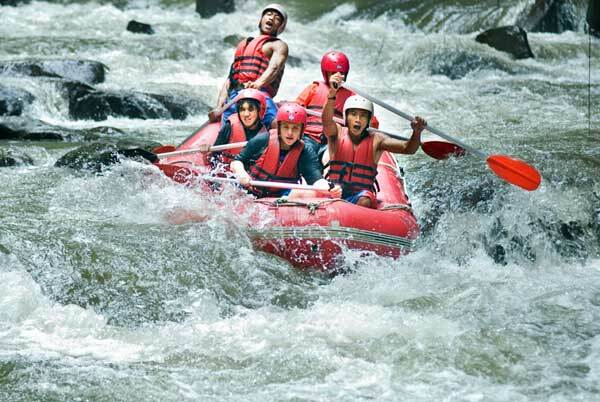 Rafting in Bali during the holidays is a very cool activity. However, this activity is not suitable for children. Holiday/vacation in Bali while enjoying the beautiful mountains and sunrise. 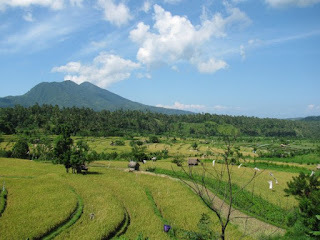 Mountain climbing is challenging and adventurous activities in Bali. 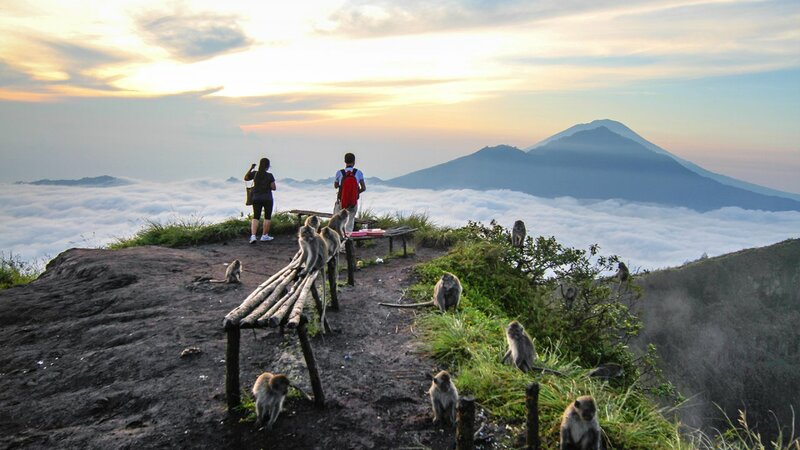 Vacation in Bali is not complate without seeing the sunrise at Mount Batur. Because the sun rises in Batur is very beautiful and one of the icons of tourism in Bali. Mountain climbing in Batur require a large force. Because the hike is only suitable activities carried out by people with strong physical and primed. While on holiday in Bali you should take the time to see a beautiful sunrise in Batur. 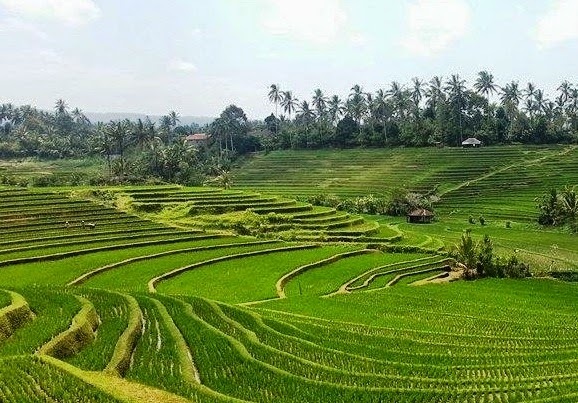 Enjoy the beauty of the vast and beautiful rice fields in Jatiluwih while on holiday in Bali, while cycling along the countryside. Vacation while exercising, make the body become more healthy. In Bali there are many places to be explored by bicycle. Traditional villages, vast rice fields with a special lane for cycling, feels like adventure reminiscent of the days when a child first. Vacation in Bali that can evoke fond memories in childhood very happy. 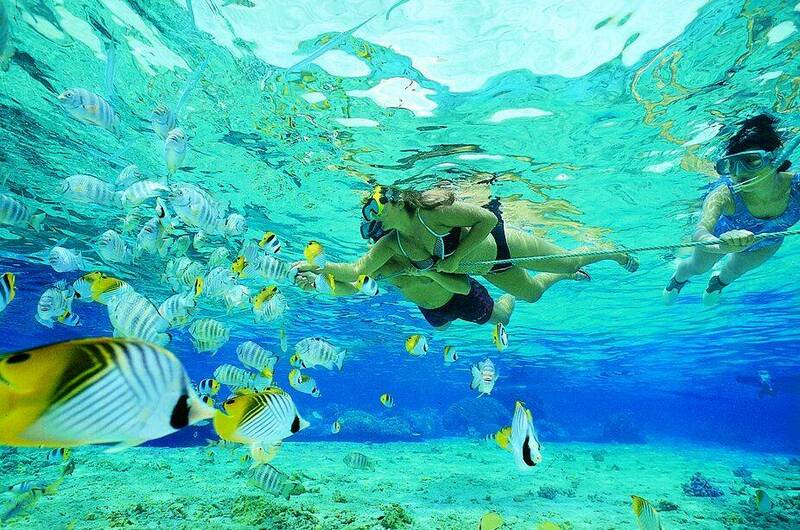 Snorkeling in shallow waters while on holiday in Bali with his girlfriend and friends. Bali has lots of shallow sea with beautiful coral reefs and fish diversity. When the holidays should try snorkeling activities. The sea around the island deer is the best place for this activity. Variations into the sea which can be chosen according to their ability, ranging from shallow sea to the deepest sea. Sea Diving Lembongan. 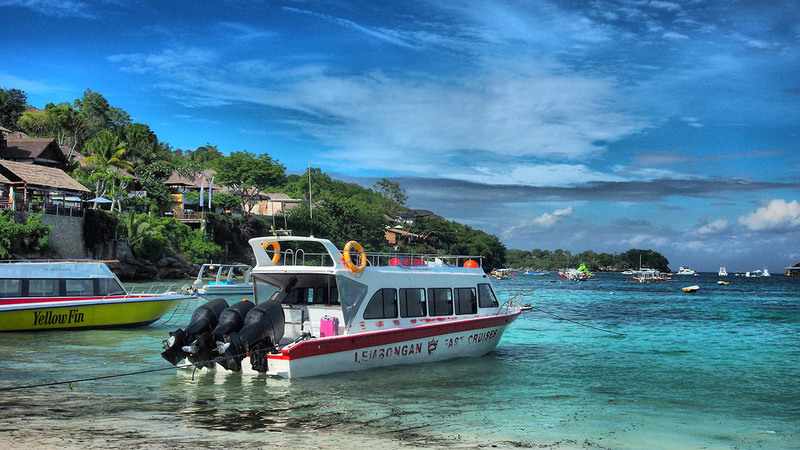 Lembongan is a beautiful island with stunning beaches. Sea at Lembongan also choose a beauty that is not unparalleled. Fish are diverse, ranging from the smallest to the largest whales. 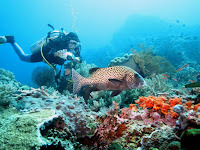 Vacation in Bali with diving activities can only be done by professionals. Fishing on the high seas during the holidays is one of the activities in Bali which can be done together with all your friends. Fishing in Bali is mostly done by Japanese people who vacation in Bali. The Japanese like fishing in Bali there are a lot of fish with various types and sizes. You can try this activity while on holiday in Bali. Surround Bali by motorcycle. Fun and cool holiday/vacation in Bali one of which is to surround the island of Bali with a motorcycle. There are many deler who rents motorbikes in Bali. The motorcycle is a vehicle which is suitable for exploring the island. With a motorcycle you can enter remote places, a small road, down the settlements, can avoid traffic jams, and requires a shorter time to reach the destination. Exploring the island can be done within a day. But need more time if you want to visit many places in Bali. Australian surfers really like using motorcycles when searching for hidden beaches in Bali. Such vacation in Bali is suitable only be done alone or with a lover, because one can only motorcycle in riding by two people. - Choose a holiday to Bali or Lombok?